Aches and pains are a part of living. 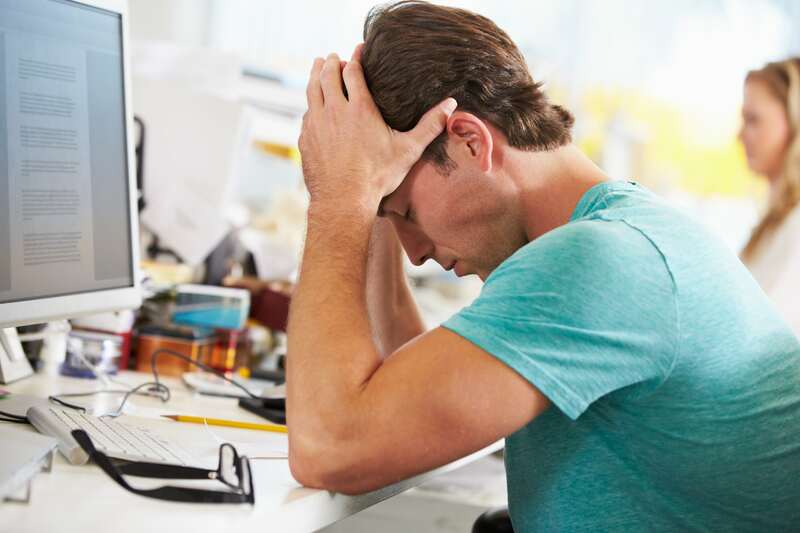 Our bodies suffer from the effects of work and worry – stress headaches from the job or issues at home. The ancient art of massage therapy has helped millions of people gain some relief from neck aches, backaches, menstrual cramps, and a number of irritating maladies. Sean McGrath of Sean’s Massage Center is a Licensed Massage Therapist who has helped clients for over 19 years. 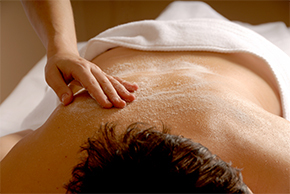 If you’re being plagued with body aches – whether stress-related or biological – then welcome to Sean’s Massage Center. You have come to the right place if you need a skilled massage therapist in the Central Ohio area. Sean McGrath can help you with those discomforts that never seem to go away. There are those time you try to rest but can’t, life gets rough on everyone. Sometimes you need to find a place where you can relax and unwind. If you feel you need some rejuvenation or relaxation but don’t want to take a regimen of pills, then our massage clinic is just the prescription you need.Based in Columbus, Sean is trained in a variety of modalities and his massage is part of the OSU health benefits. Sean’s staff uses a number of time-tested methods to bring people relief. For example, Reflexology is a reliable technique. It has far-reaching results in dealing with nervousness because it addresses the natural balance of the entire body, much more through than a massage. Sore or knotted muscles can be treated through methods like heated stone massage, a proven healthful aid in relieving numerous muscle ailments. Body sugaring is used as a natural method for hair removal. It can also help in cleansing because it is known to exfoliate dead skin cells in addition to hair and can be applied safely by a professional anywhere on the body where hair removal can be performed. Click on the “Services” page of this website to find out more about the various therapy techniques offered for the Columbus area and how they can bring relief to you. 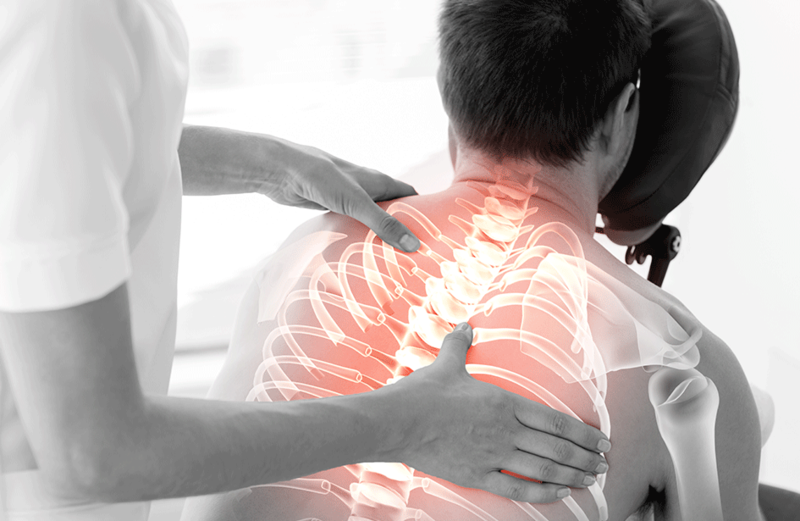 We will help your aching body with the proper treatment for your ailment. Sean's Massage Center strives to make their clients feel comfortable when they visit in addition to relieving what ails them. We use Aveda oil on a warmed massage table in all of our services. Soothing satellite music will help build up the ambience of relaxation and healing. Some of Sean's specialties include full body massages, couples massages, reflexology, heated stone therapy, and other techniques. To schedule an appointment or receive our promotional material, you can call our therapy center at (614) 327-4338, or go to the “Appointments” request page on our website. The details of your appointment will be confirmed by email. If you have any questions, please ask and we will answer them in the email.We realize sometimes unforeseen circumstances can arise and are always ready to work with our customers. If you must cancel an appointment, please call us 24 hours before the scheduled time, otherwise a full cancellation fee will apply. 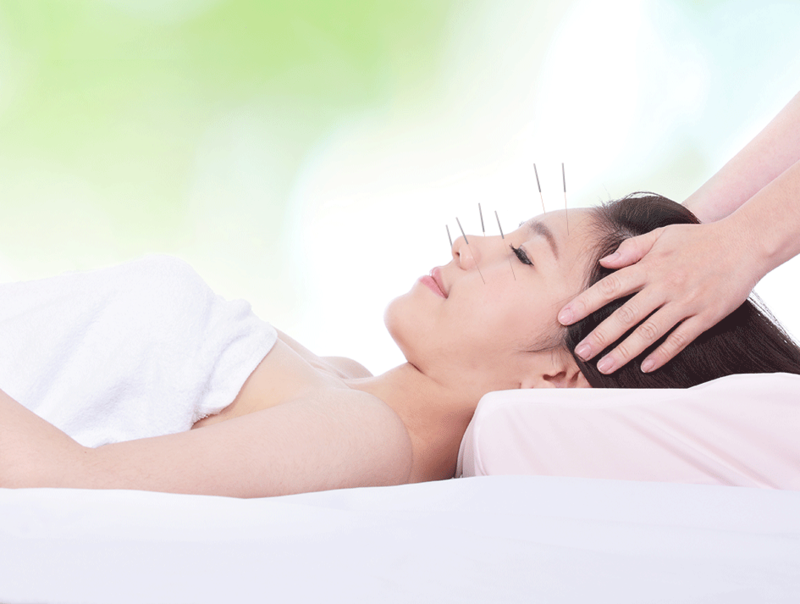 Members of our staff are fully trained and licensed in the ancient science of acupuncture therapy. This technique has been used by presidents and celebrities for years to help relieve stresses encountered on the job. It must be handled by a professional, but there is no magic or mystery involved as popular movies tend to display. It only utilizes natural pressure points on the human body to alleviate discomfort. You can call our clinic at (614) 327-4338 to set up a session or go to the website and schedule it online. The cost starts as low as $25 per session for this highly specialized technique. If you have any questions about this or other massage procedures, we will answer them. You will be contacted with details about the appointment. Some people have said Sean’s hands works miracles. His massaging skills have provided rejuvenation and relaxation services to men and women in the Columbus area over 19 years. If you need someone to get the kinks out of your muscles, his expertise and years of experience are a tremendous reason why you should call to schedule your appointment for a therapy session right away. He has two convenient locations to better serve the people in his region – Dublin/Upper Arlington and Pickerington. Sean received his Massage Therapy License on January 16, 1998. After attending the Central Ohio School of Massage in Columbus, he moved his training on to complete a 670-hour series of courses in anatomy, physiology, and hygiene. This gave him the skills he needed to properly ensure a relaxing and therapeutic massage for every client that walks into his center. Now, he is a proud member of The National Honor Society and The American Massage Therapy Association (AMTA). In addition to his years of hands-on professional experience, he has completed more than 200 hours of training in Advanced Myofacial Therapy/ Deep Tissue/Trigger Point, Lastone Therapy and earned his certification as a Lastone Therapist. He is also BWC Provider, Personal Injury Provider, and a former Massage Instructor. Sean has an impressive list of clientele. He has done massages for members of the NBA Cleveland Cavaliers and Sports Medicine Grant & Orthopedic Associates. The range of his proficiencies also includes providing prenatal massages that are designed toward the specific needs of the expectant mothers. His specially designed massage table, allow a pregnant woman to lay comfortably on her tummy up to full term. Generally used against “cold energy” in the patient’s meridians. The warmth produces by the cupping technique stimulates the skin, thus attracting blood to the afflicted area which in turn tends to localize the healing process. As the person’s chi is warmed, it starts to flow freely down the meridians.Today, the cupping technique is believed to be effective against a variety of maladies, including the common cold. It has been known to help insomnia and soft tissue injuries. Cupping is also used for respiratory disease and in digestive or gynecological disorders. It also helps relieve dizziness, headaches, and lymphatic blockages. This type of massage can give the expectant mother a chance to relax on a massage table specifically designed to let a woman in her condition enjoy a little quality “me time.” Pregnancy involves a tumult of physical and emotional stresses which cause a great deal of discomfort. A pregnancy massage will help alleviate some of that discomfort such as joint pain, posture imbalance, and respirational and digestive issues. Using a specially designed massage table, pregnant woman may lay on their tummy up to full term. Sean McGrath makes house calls in the Columbus area. You can relax in your own home, hotel room, or office as you get your massage. You don’t have to worry about the traffic go to or from the massage center. A mobile massage costs $100 for one hour or $150 for an hour and a half. A massage that accommodates your needs, designed specifically to what your body needs at the time of service. Whether you have arthritis or a sports injury or spend many hours behind a desk at a computer or on a mobile phone our message therapist will combine several massage techniques to treat each part of your body individually, according to its needs. For example, Deep tissue massage to remove the soreness in your neck and shoulders or Swedish massage to get rid of tightness in your back. a full body massage applied with light to medium pressure on select areas of the body. a technique that applies pressure to specific knots that cause pain and discomfort (trigger points). helps in cleansing the body of dead, dry skin. before you start pulling your hair out in clumps, find some kind relief. The so-called alternative medicine like what is found at Sean’s Massage Center will give that relief. We have many number of techniques you can choose to ease your headache and calm your jangled nerves. helps in curing your chocolate cravings! Your skin is fed with healthy therapeutic oils when this technique is being applied. 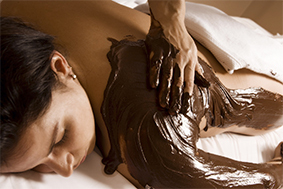 relieves tensed muscles with warmed and oiled stones that are massaged all over the body. This technique effectively relaxes the client on a deep level, relieving stress and anxiety as it detoxifies the body and balances the nervous system. Reflexology and other forms of alternative medicine utilize the stimulation of natural “pressure points” to affect various parts of the body positively with the ultimate goal of giving customers the relief they seek from a variety of ailments common or severe. Sean's Massage Center offers a variety of membership plans. The individual membership costs $19.00 per month and individual plus (maximum of 2 individuals) $29.00 per month. The family membership plan costs $39.00 per month for maximum family of 4. The business membership costs $99.00 per month for maximum of 20 people.We accept United Health Care, Flexible Spending Account (FSA) and OSU health insurance for employees and students.